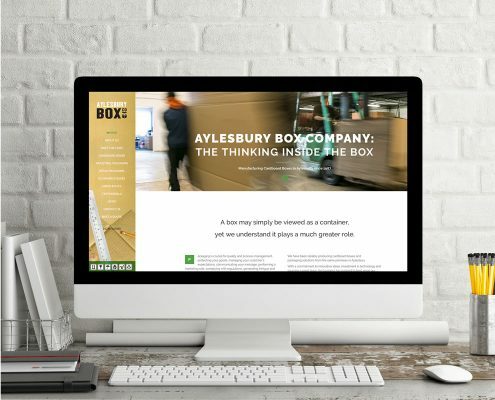 We have designed and built the responsive website with a large catalogue of products that generate enquiries and promotes UK based support. 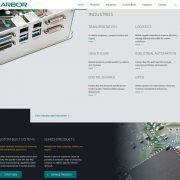 Arbor Technology UK is the national branch of a global company with headquarters in Taiwan. The electronics company is based in Milton Keynes, with customers throughout the UK. 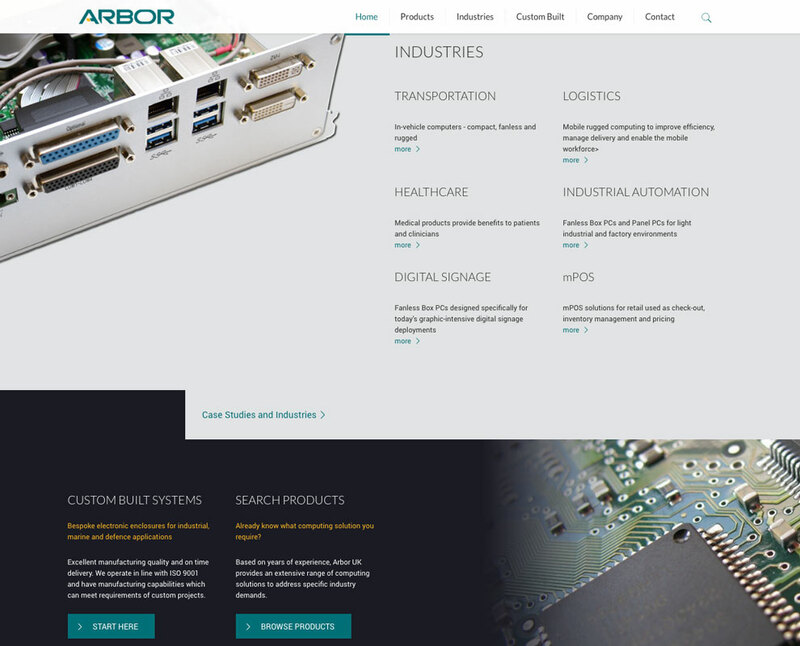 Arbor Technology is well placed to serve industries embracing automated systems and the IoT, along with highly regulated medical, aerospace and military companies. The Taiwan Head Office had supplied all regional offices with a website, but the local team were disappointed by the leads being generated through the website and Google AdWords campaigns. 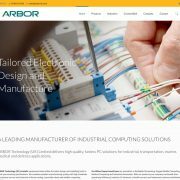 Arbor Technology UK was unsure whether to pay for updates to the current website or to invest in a new site. Before we start Website Review and Report is the stand alone service that we offer. This report is often ordered and presented to the company board members or top level managers to help them make strategic decisions. 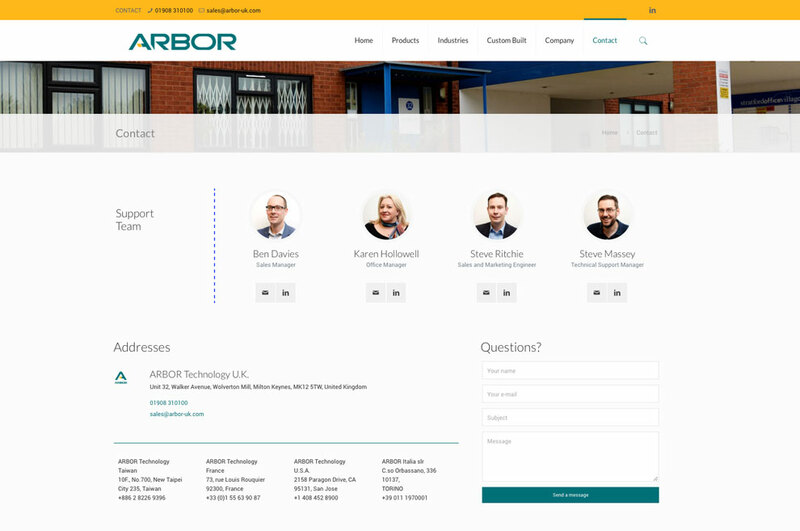 With our experience in web design and web development technologies, we carried out an assessment of the Arbor Technology UK website. We have researched online search terms (keywords and phrases) for this industry and products. 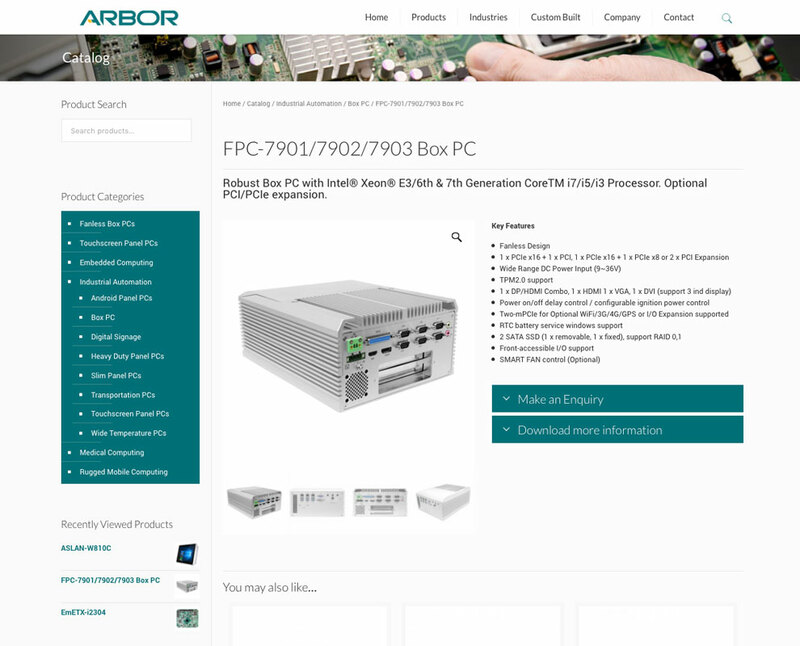 Arbor managers identified for us competitors and we analysed their websites and online campaigns. 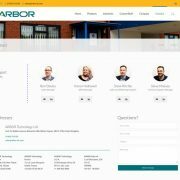 The report also included visual analysis of the current Arbor website and data analysis in order to provide a detailed report with a recommended actions and priorities. 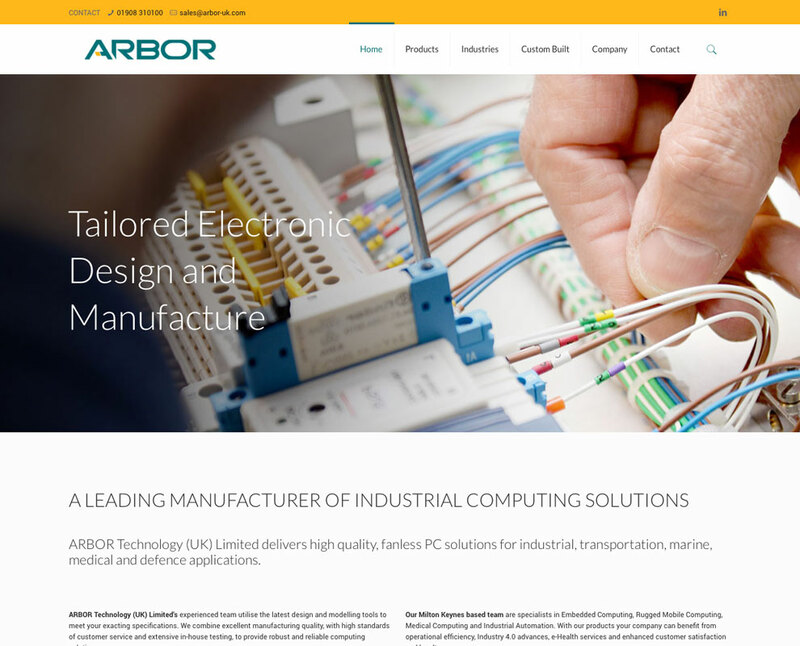 Framework Digital created a new website for Arbor Technology UK. 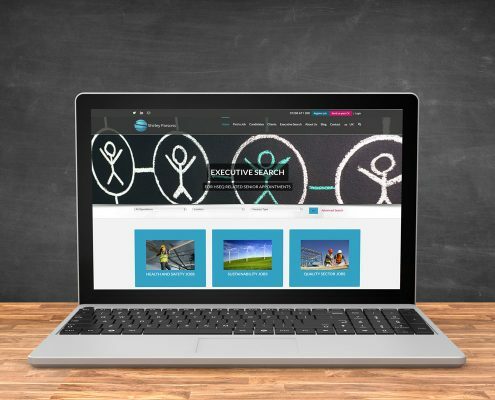 The design was in keeping with global branding, but with a local, UK charachter, optimised content and user-friendly navigatoion. 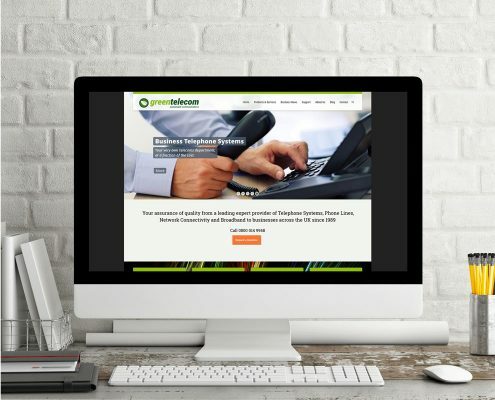 We created a mobile responsive website that integrated with existing systems and had links to important aspects of the Global website. 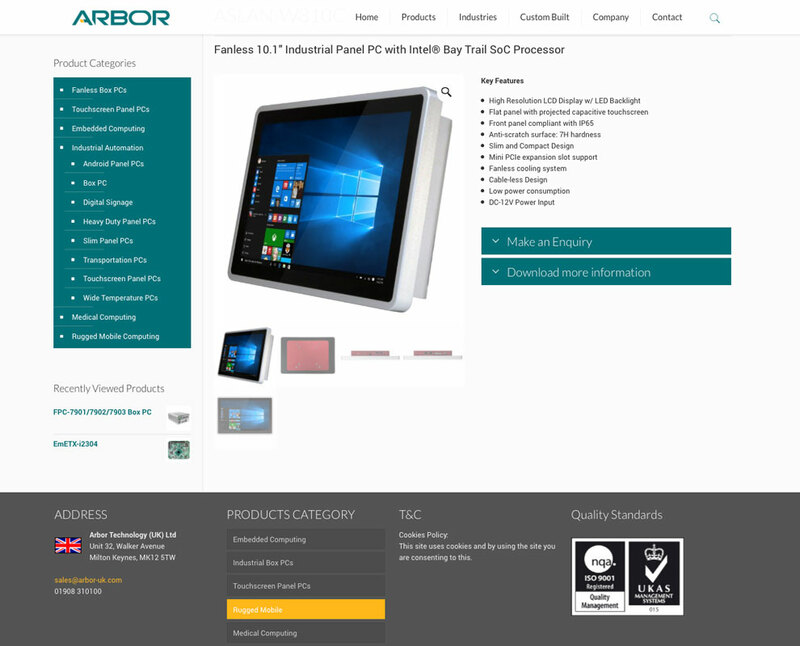 We provided photography for the new website and copy to personalise the site for UK customers and uploaded products, specifications and data sheets from the global site. 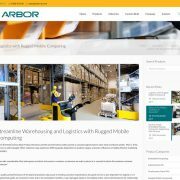 Framework Digital created a new website for Arbor Technology UK. The design was in keeping with global branding, but with a fresh twist. 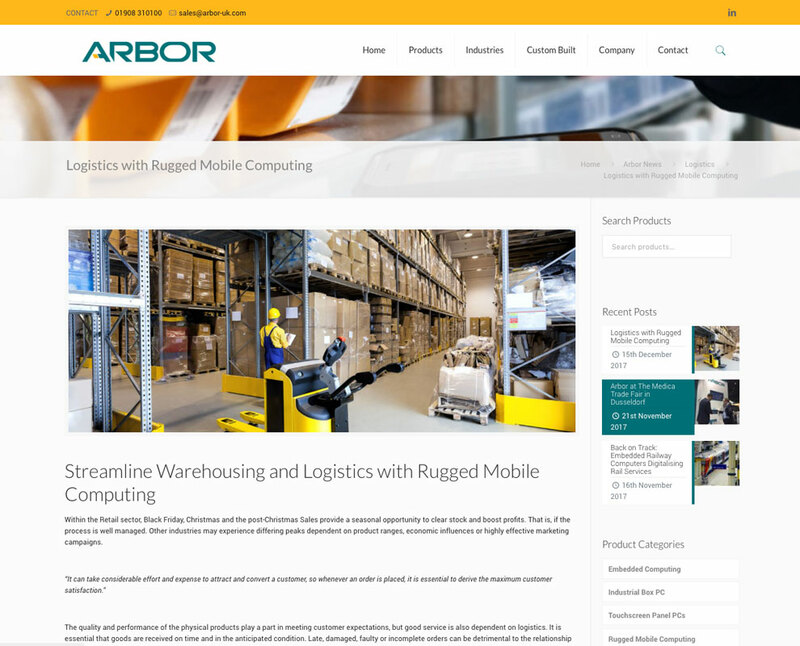 We created a mobile responsive website that integrated with existing systems and had links to important aspects of the Global website. 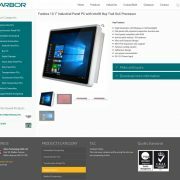 We provided photography and copy to personalise the site for UK customers and uploaded products, specifications and data sheets from the global site. On the global site, updates could only be made by a technical team, which could be a time consuming process. An integrated CRM now allows the UK team to keep product information updated. The new site complies with good web development practices and we provided UK based hosting. To publish the new website is a stand alone technical task with pressurising challenge to keep search engine indexing right. An inexperienced approach to that transition could lead to serious complications and disastrous result of entirely disappearing from the search results. Ather the successful launch, we offered to monitor the position in search results and we started Google AdWords campaign. 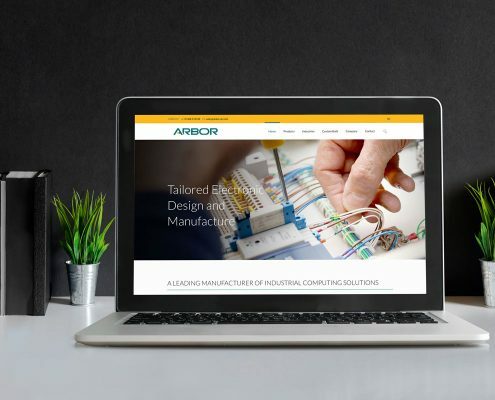 We have also trained Arbor staff on how to manage the content of the new website, add new products, edit pages and publish updates. We have managed to build a long-term working relationship with the client that is based on the mutual understanding and interests. “The prospect of developing a new website filled us with dread. Trying to make decisions without a clear understanding of the implications meant it was difficult to decide the best way to proceed.